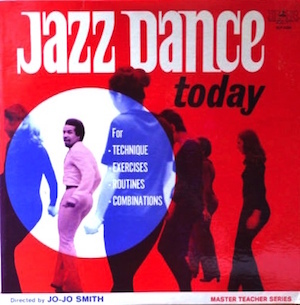 There’s at least three kinds of collectible Hoctor LPs: the ones where then-current pop songs were being covered, the ones where folks created original songs, and then these: the most “dance instructional” ones where where you have long tracks that don’t function so much as conventional songs as they rhythm tracks for dancers to practice over. And in that regard, this album is one of the best you’ll find by Hoctor. Breaks, piano, bass galore.